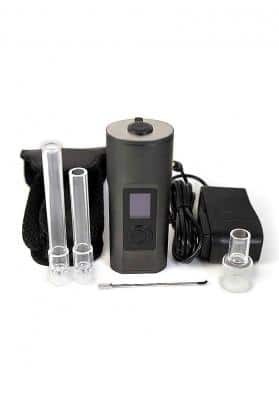 Vaporite Titanite is a portable conduction vaporizer specially designed for vaporization of BHO and other resins and includes a water filter to cool the steam. The Vaporite Titanite vaporizer is a good quality vaporizer designed for vaporization of BHO, concentrates and other marijuana oils. 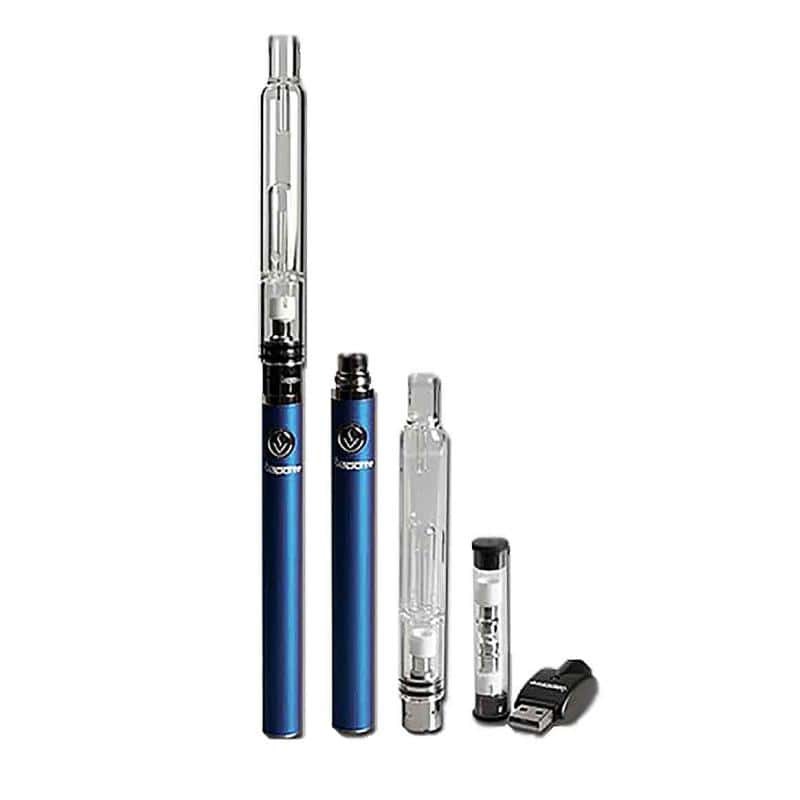 The Vaporite Titanite vaporizer is very small and easy to carry. 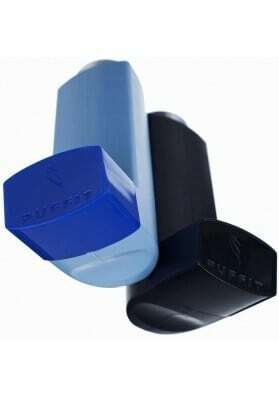 It is shaped like a pen or fountain pen, which makes it very discreet and easy to handle. 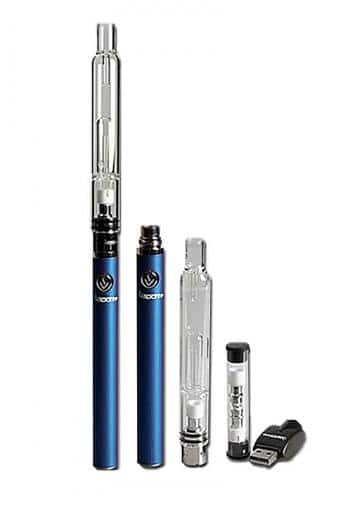 The battery is 900mh which allows a use of more than one day, making it ideal for daily smokers. 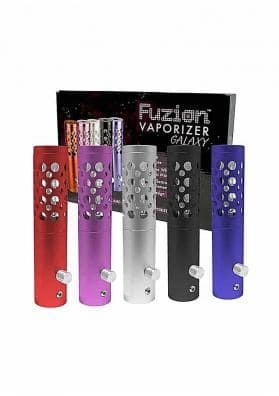 To control the vaporization temperature, Vaporite makes available an Android and IOS application that allows you to control it via Bluetooth directly from your mobile phone. In addition to temperature, this app lets you control battery level and oil consumption statistics. 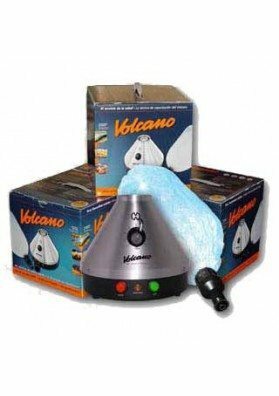 The heater of this vaporizer is ceramic, which guarantees durability and quality when it comes to heating your concentrates.